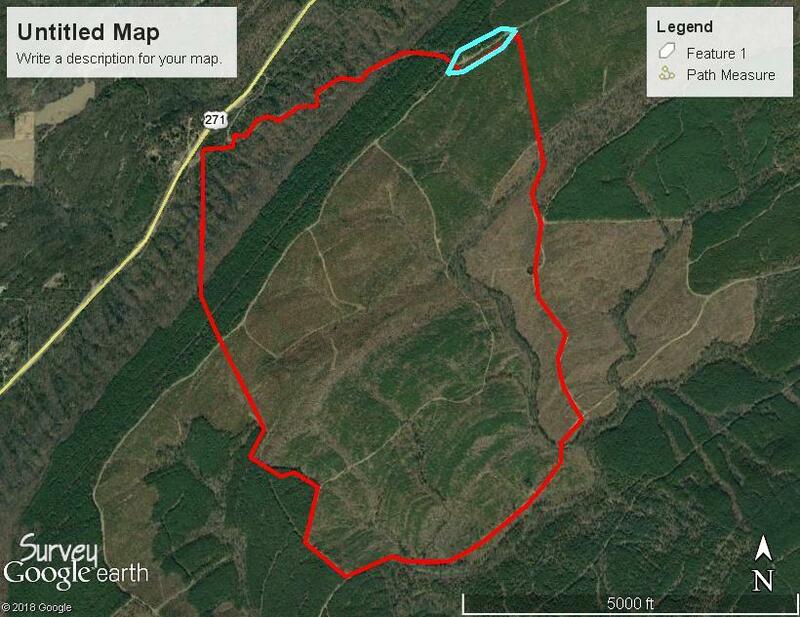 985 acre hunting lease, year around lease. Nice deer, turkey, hogs, possibly bear. In one of Oklahoma bear counties. Between Clayton and Antlers in SE Oklahoma.
. Turn left follow road up hill. When at top of hill turn left and follow N4318 or E 1775 Rd, northeast for 1 mile, veer right and go 4 tenths of a mile and you will be at boundary of property. Property is in front of you. From Antlers, OK go 22 miles north on highway 271 to (431206 E 1775 Rd, Snow, OK )74567, Turn right follow road up hill. When at top of hill turn left and follow N4318 or E 1775 Rd, northeast for 1 mile, veer right and go 4 tenths of a mile and you will be at boundary of property. Property is in front of you. 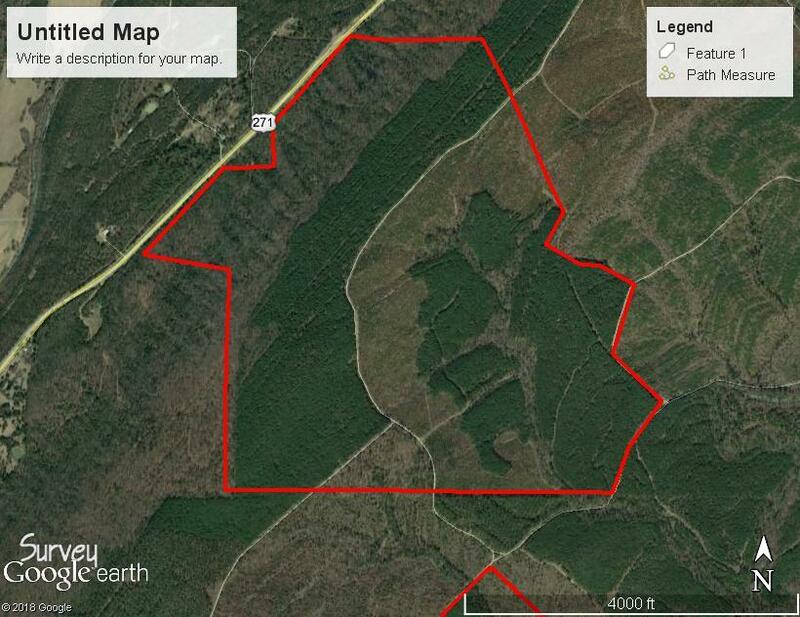 This property has ridges, draws, mature timber and cover and open areas to put those stands and feeders out to attract those big bucks in the area. This is out where the big boys stay that you never see. A lot of big mature deer in the area. Lot of turkey, hogs and few bear in the area also. Very few people travel back to where these deer lurk. Place that feeder in the right place and watch out. Seen lots of tracks driving the area. Rough country be good place to find that big mature deer. good deer movement through the timber. Seen several deer traveling the clear cuts that we drove up on. should produce a nice mature buck. Some of Oklahoma's state records have come from this area over the years also. Last edited by Duckman8; 12/06/18 03:58 PM. Do you have anything smaller for two-three people? I notice one of the leases says "max of 7". What about the others? 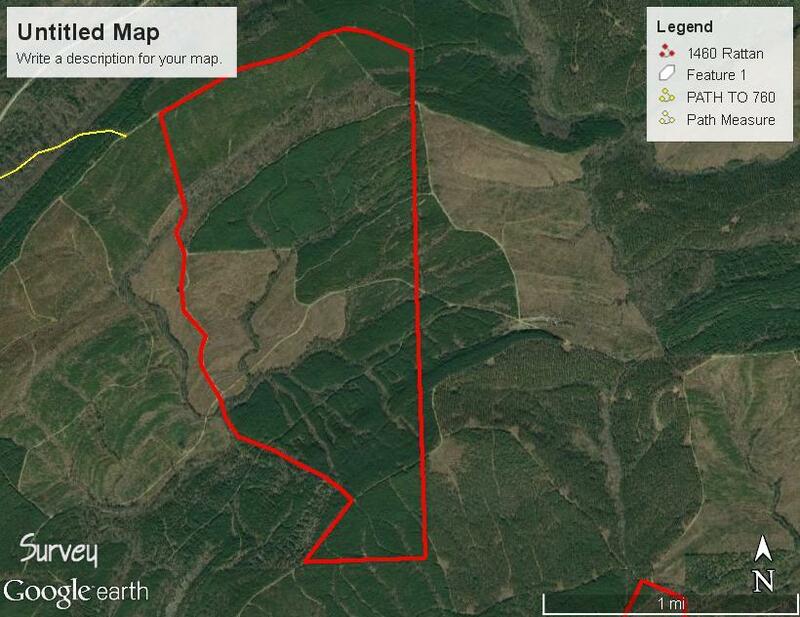 For example ; on the 550 acres would you allow 3 hunters? water and elect on lease? do they all 3 connect?